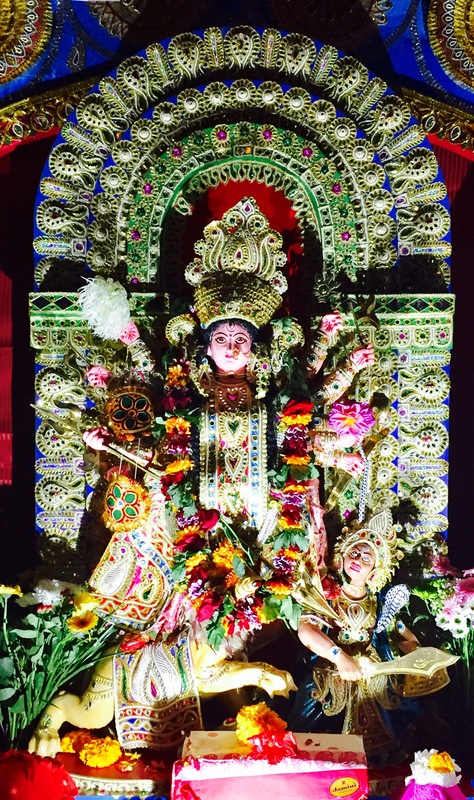 Durga Puja in Stockholm! Cool 🙂 Superb glimpses, thanks for sharing. Wow! 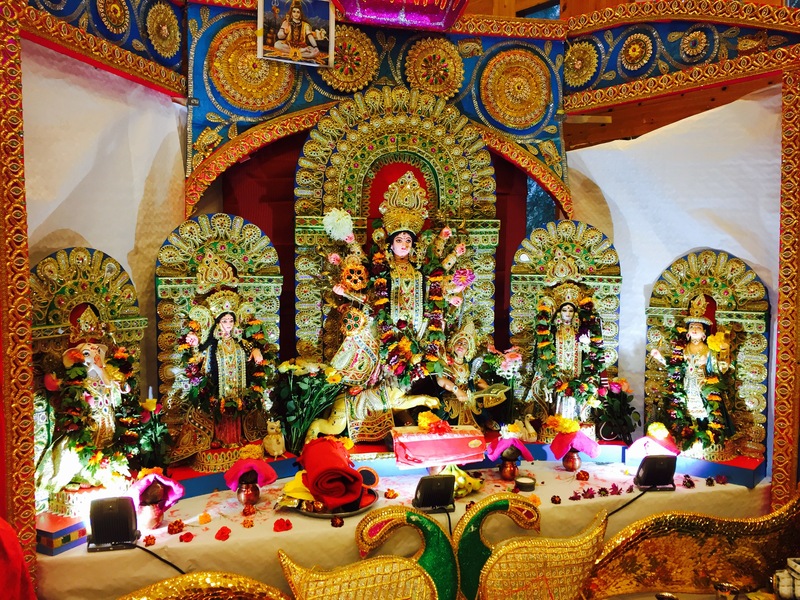 Durga Puja in Stockholm is so beautiful! I must add your sari is smashing!! I had a good time reading your post on this, thank you so much for directing me here! !